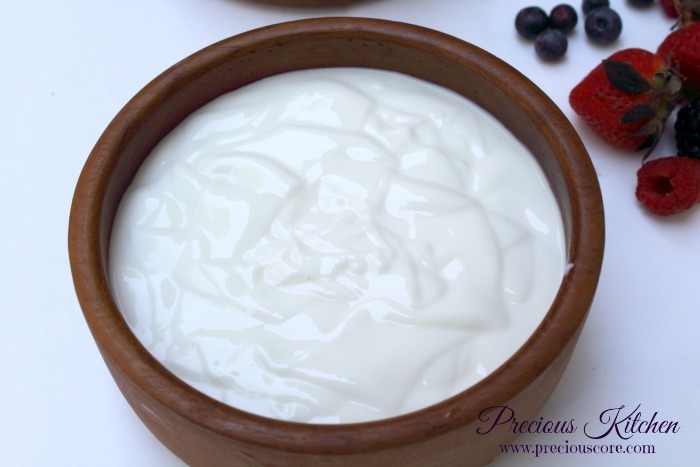 Once upon a time, I used to make homemade yogurt… a lot. It was often a day of joy when I will stir a bowl of freshly made yogurt and put in the fridge to chill while I waited (impatiently). The joy on the faces of all the girls and boys at home with me while they ate made me feel utterly rewarded. I thought making your own yogurt was a myth but thanks to my friends, Meggy and Akwi, this myth got busted. Meggy was the first person who explained to me how she made yogurt for commercial purposes. She made the thick drinkable version also called, Kossam in Cameroon. Kossam, made often by Hausa men is the reason a lot of people keep going to their shops for the plastic chilled bottles containing some white goodness. Ahh the irresistibility of Kossam! Or Koss (for love’ssake). Meggy taught me that I needed to get natural yogurt and some whole milk. I would then use the yogurt to convert the milk into yogurt through an incubating process. 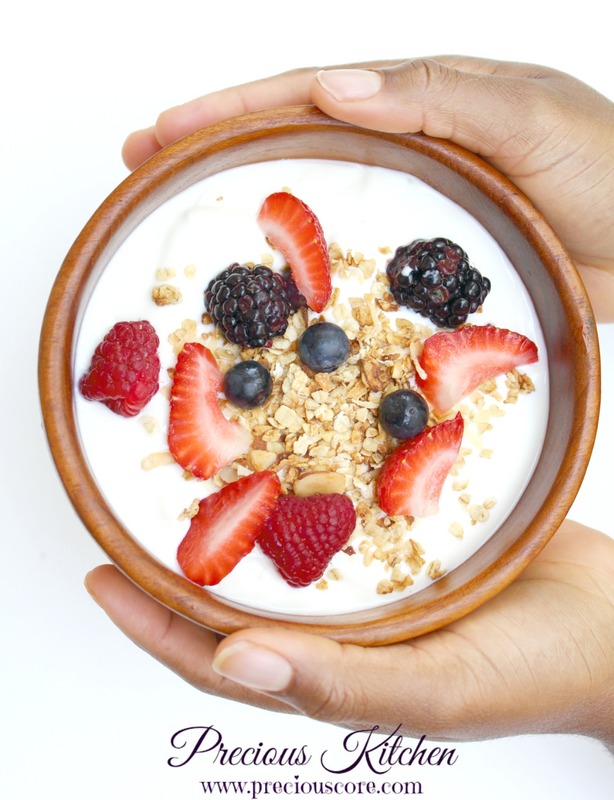 During this process, the (good) bacteria in the yogurt spreads to the milk and thickens it. You do not need any machine for this. You just need a warm place and the right incubating techniques which will be explained below. After coming to the United States, I kind of totally forgot about making my own yogurt. I was jolted back to my real love for yogurt-making when my brother sent me a Facebook message asking for the recipe. I thought to myself, I should make this sometime. The readily available store-bought ones blinded me yet they hardly ever satisfied my yogurt cravings. They looked elastic and fake. Really. Like they didn’t come from real milk. Then one day, like a miracle, we were at the grocery store when girl number 1 pointed to a specific brand of yogurt, called, Old Home and asked that we get it. I was drawn to the packaging because it indicated that the yogurt contained live and active cultures. That was how I got the right yogurt to make the perfect homemade yogurt. 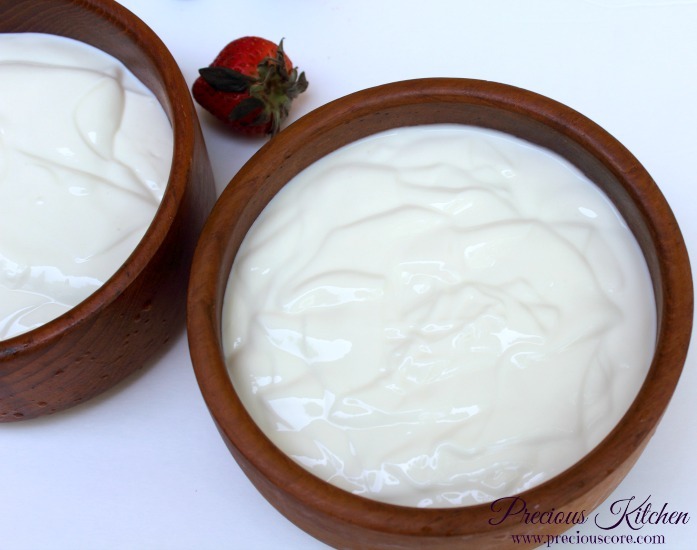 FOR YOUR HOMEMADE YOGURT TO BE SUCCESSFUL, YOU MUST USE A STARTER YOGURT THAT CONTAINS LIVE AND ACTIVE CULTURES. I got a migraine just by typing those names. Excuse me let me go drink some Paracetamol. 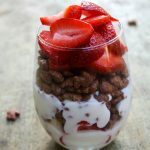 You only need two main ingredients: milk and yogurt. Once your yogurt is set, you could add sugar, honey, fruit, flavour or whoreva. Heat your water to be warm. It should neither be too hot nor cold. It should be slightly hot to the touch. Mix the milk in half cup of the water until smooth. Transfer to the remaining water and mix well. Add your yogurt to the milk and stir well. Your yogurt should be at room temperature. Preferably you should mix first with part of the milk then transfer to the rest of the milk. Mix yogurt and milk together until well combined. Cover with a plastic wrap and blanket for extra coverage. Keep in a warm place to set for about 8 hours. I covered with a blanket then I later transferred to my microwave just after heating something in it. Note that if the place is not warm enough, the bacteria will not act and your yogurt will not set. You could use a heated oven or a large flask for this. Open and see if it it is set. If it is not set, you could leave it in a warmer place again for a few hours. The top may be smooth and caked-up. I turned it a little with the spoon so you could see the texture. Feel free to sweeten with sugar or honey as designed. Keep in a fridge to chill then you go ahead to chill with it, baby! If you have any question, leave it as a comment below and I’ll respond to you as soon as I can. THE DAY BLOOD CAME OUT OF MY "HOO-HA"
Thanks for this, would definitely try it. Thanks very much for this recipe…..it looks yummy. I always make mine with the gallon liquid milk sold in shops but I think using powder milk would be better and my kids would prefer it. You're welcome sis. I have actually made it about thrice with the gallon liquid milk but it turned out too light. I resorted to powder milk which works perfectly for me. Looks great! And I see the effects of the new Camera!!! Kachee, the new camera is the bomb! Still learning how to use it, though. How are you? Wooooowwww… Yes, powder milk is what to use… Liquid milk will only make it lighter. Thumbs up aunty Pre! Hi Miss Bih, I’m so glad this helps! If you want it lighter, add more water to the dried milk. The water should be lukewarm. My name is Cynthia. I once followed this recipe n it worked perfect and l enjoyed it. I was only surprised that l did same mixture again the next two times, following the same procedure but even after 24hrs the bacteria did not act. It instead got bad. I don’t understood what happened. Hi Ayo, sorry I don’t know how else it can be preserved. It has to be in a cold place so it doesn’t continue fermenting. I can’t really thank you enough Sister Precious, you make desire see fruition and our home healthier. You are making your world to be industrious and creative, while exterminating laziness in cuisine. I feel excited because ….. Will tell you later. Therese! Why did you leave me in suspense na? I’m so eager to hear what you have to say. Thanks for your kind words, dear. It’s all about God. God bless you. You are very welcome, Sandrine. Where on earth have I been ! ?I just got to know of you and I must say you are the amen to my cooking deficiency. Hahaha you are so funny. Welcome on board! i have my recipe book and pen….. will do this asap. I’m sure you will nail this one, Shiri. Enjoy, dear. Thanks a lot. It is different from the one i use to make, but am giving this a try soon. Which cup are you talking about? Hi Faith, I use the standard American measuring cup. 1 cup equals 125 grams. Hope this helps. Hi Clarisse, so glad to hear from you, dear. Thanks so much for taking out the time to let me know. Hope you enjoy the yogurt! 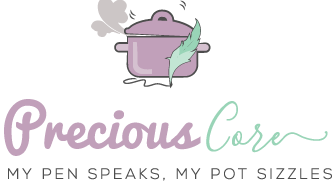 Hi Precious , thanks for this simple recipe. Will give it a try. So will this be called a Greek yoghurt recipe or it’s just plain yoghurt recipe? 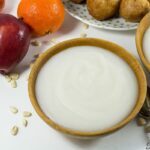 Hi Shishi, this recipe makes plain yogurt. Yes you can definitely use yaourt milk. I only used Nido because I can’t find that milk here. Hi Charlotte, I’m not sure if kossam will work. my girls and boys prefer it in the small plastic papers. will it be ok if i tie them in bits? Yes, you can definitely do that, Rita. So sorry for the late reply. 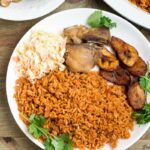 I grew up in Cameroon and these recipes are making me so homesick and hungry. Cannot wait to make them! Could you share a Kossam recipe too maybe? We used to buy it over in the market by the Brasserie in Yaoundé but I don’t know how to make it. Hi Gabriella, so glad you love the recipes. This is actually the same recipe for kossam. To make it lighter, simply use less milk for the same quantity of water. Hope this helps, dear. Wow! Glad to know that you loved it! 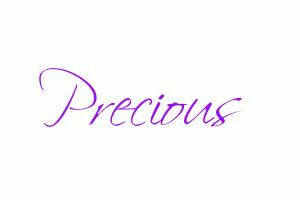 Precious Precious!!! Saving relationships since the time of Ahidjo. 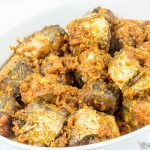 Mami i don di tif ya recipe dem from pies to cakes to puff, yesterday I say make i try kossam!!! My sister na ontop i dey so as i di type you this message. My man di look me like miracle worker always spinning something in the kitchen thanks to your recipes🤩. Pardon my pidgin, na just the joy way dey my heart. I couldn’t spend another day without commenting. Hahaha I can feel your joy, sis! Thanks for the wonderful feedback and enjoy your kossam! Oh i forgot to mention, the yoghurt was consumed alongside doughnuts(still your recipe)😁. Just finished making another bowl of yoghurt. E di chill for fridge, later we go know how far😊. You are doing an amazing job, welldone my Sister. God bless you. Doughnuts and yogurt is such a perfect combo! Wona di enjoy oh. God bless you too. sis! Thanks for the encouragement. Thanks mummy precious…I’ll love to start making it for commercial purpose pls how do i get the right measurements for large quantities? Hi Pelagie, you left the yogurt for too long. It had to stay for 8 hours, not 2 days. Hope you love it, dear.